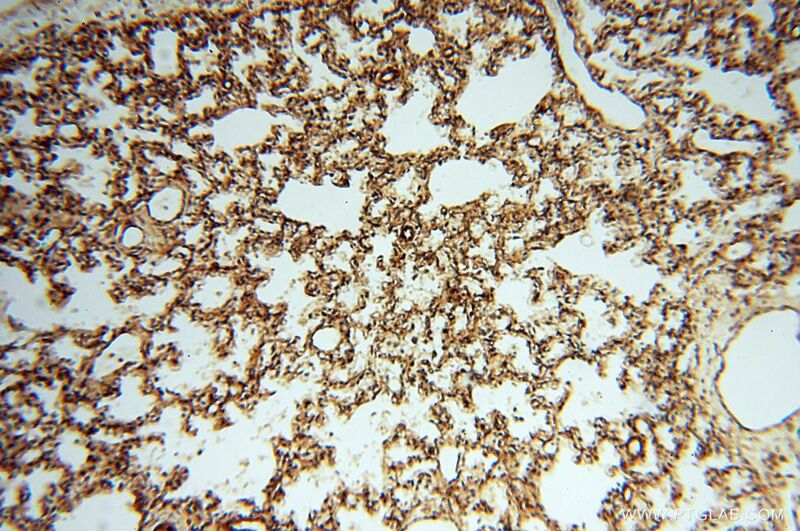 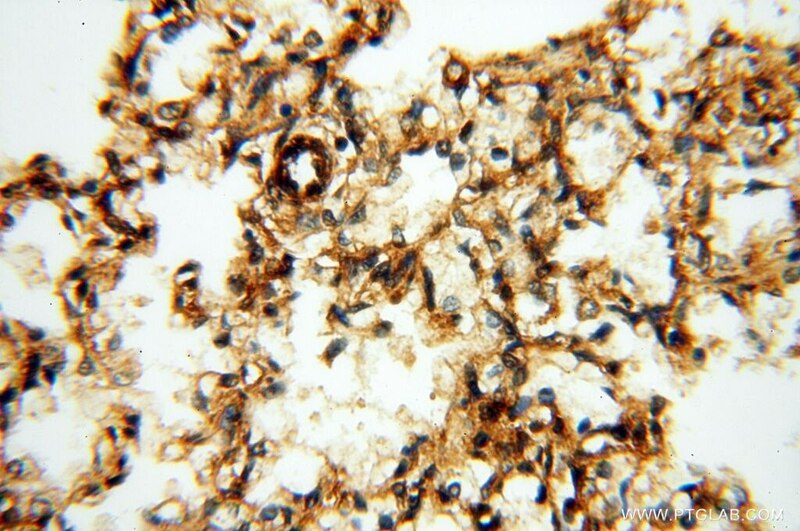 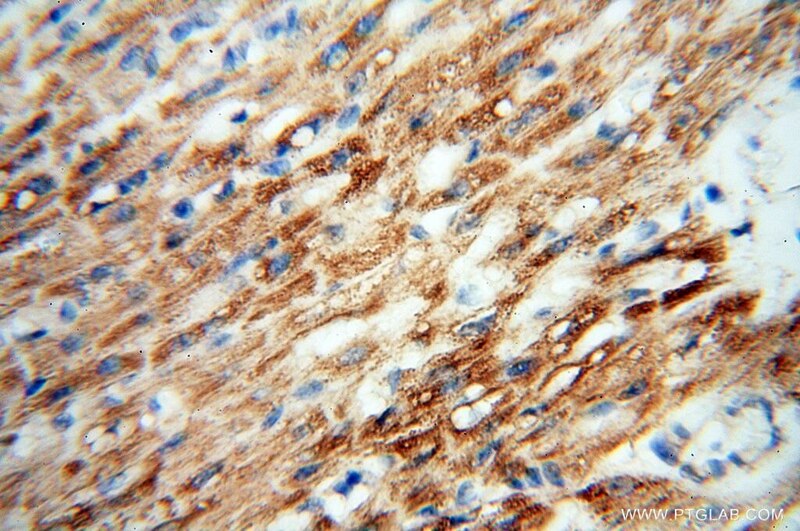 FGF16 is a member of the fibroblast growth factor (FGF) family. 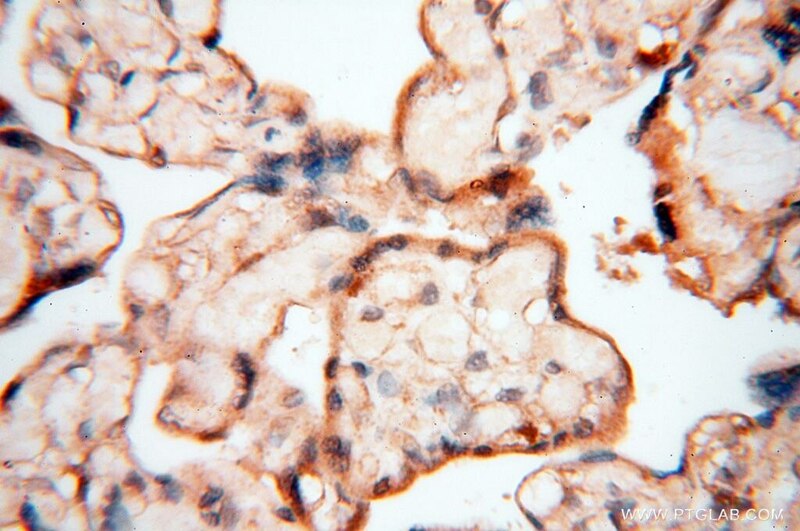 Fibroblast growth factor (Fgf) signaling plays important roles in development and metabolism. 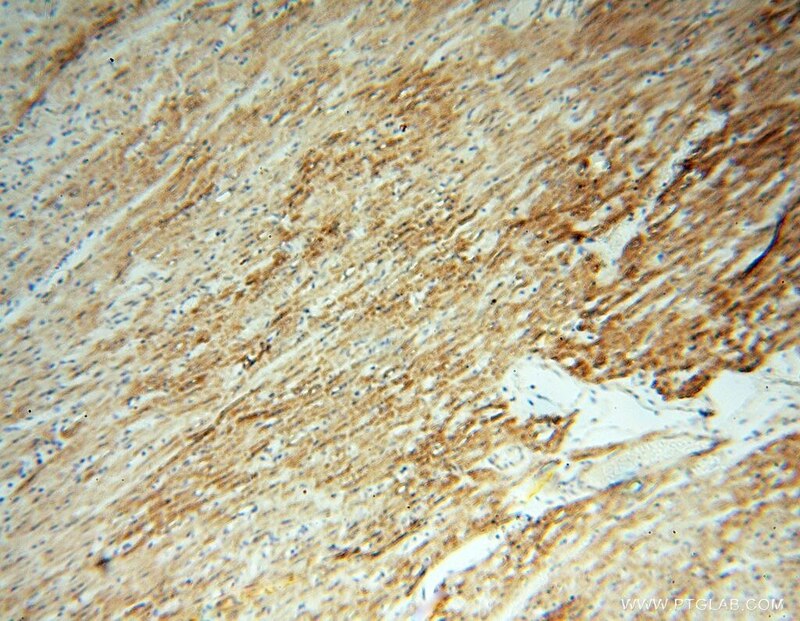 FFGF16 is predominantly expressed in the heart. 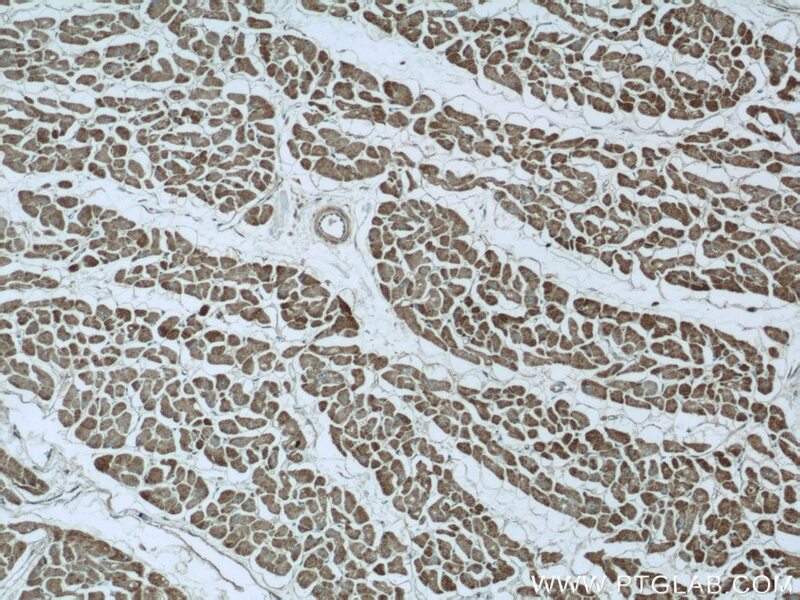 It plays an important role in the regulation of embryonic development, cell proliferation and cell differentiation, and is required for normal cardiomyocyte proliferation and heart development. 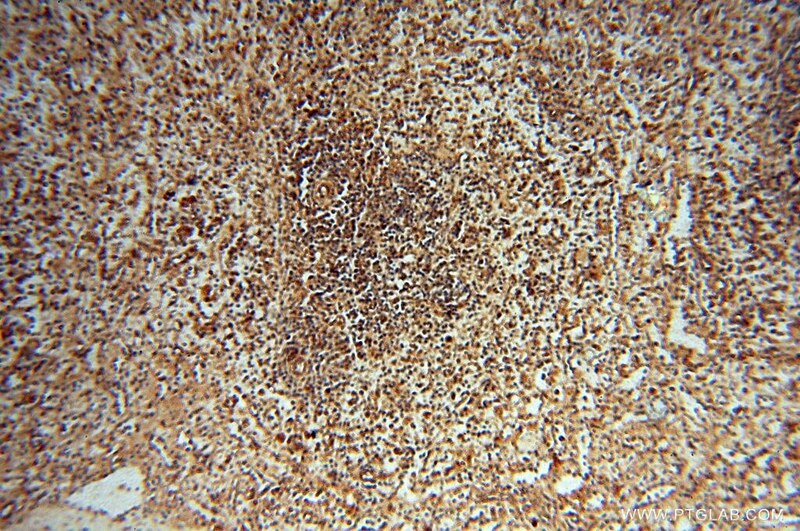 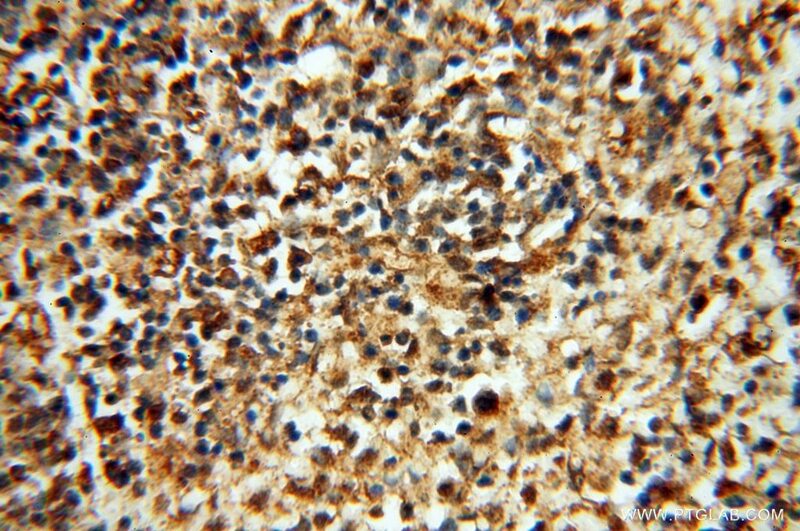 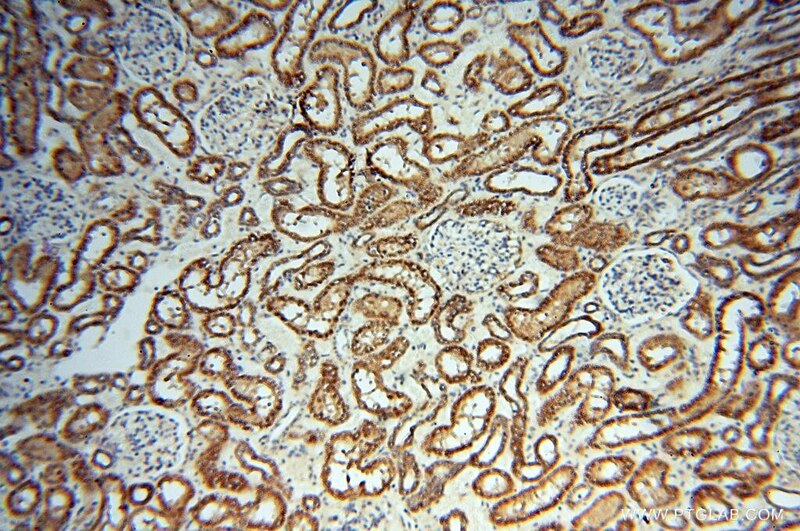 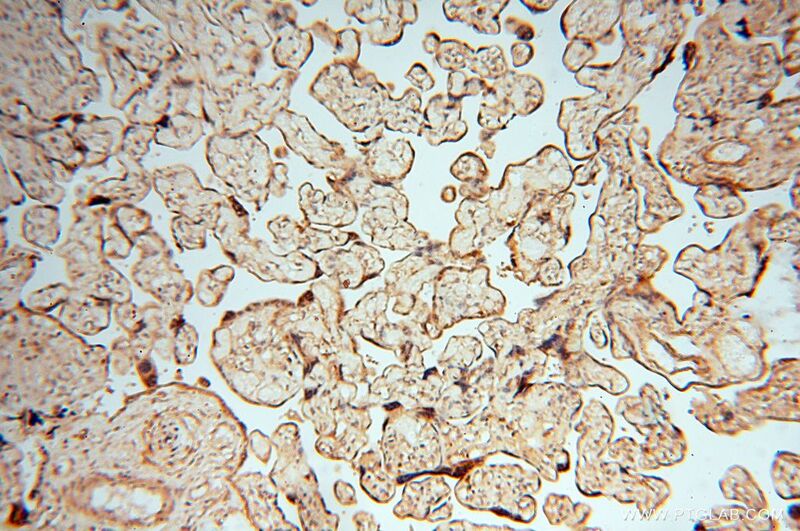 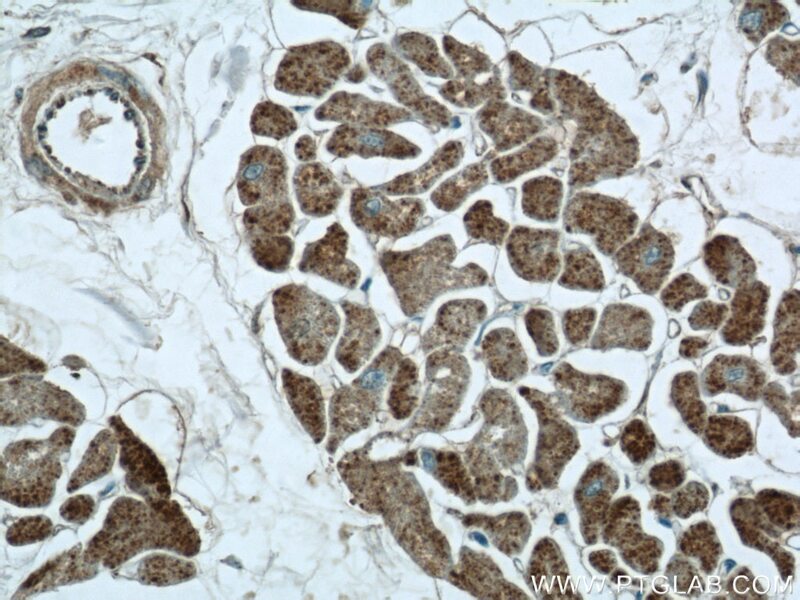 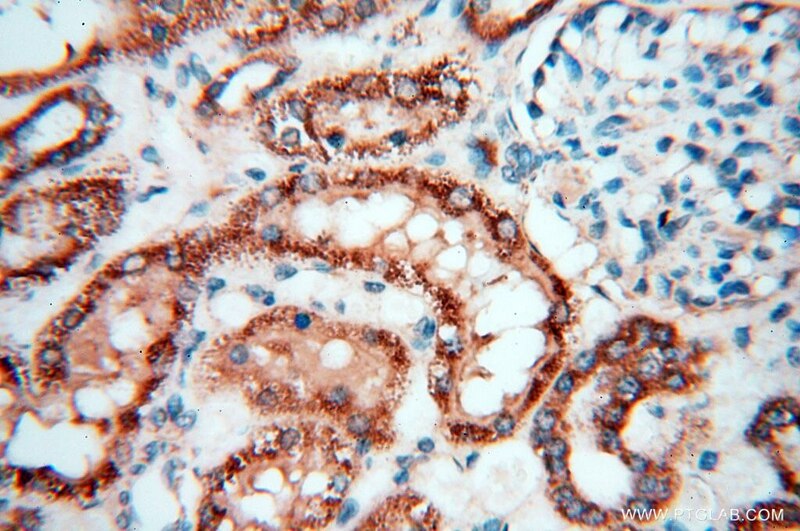 This antibody is specific to FGF16.